Купить Deuter KC deluxe Чехол от дождя синий (36624-3013) в Днепре . Чехлы и накидки в интернет-магазине "Байкпортал"
Complete rain and wind protection for the Kid Comfort range. 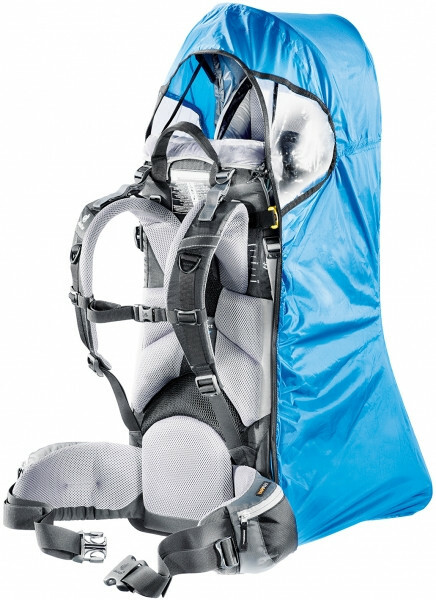 Suitable for all of Deuter’s child carriers with sun roof – also older models.